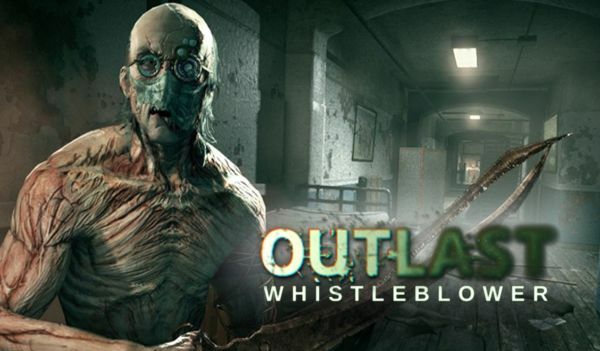 The whole team here at Red Barrels is pleased to reveal that our first DLC, Outlast: Whistleblower, will be released this April for PC and PS4! Whistleblower will let you play as Waylon Park, a software engineer under contract with Murkoff and the man who emailed journalists around the world – including Miles – at the beginning of Outlast. Spending a couple of weeks at Mount Massive, during which he was unable to even talk to his wife and son in Boulder thanks to strict security protocols, Weylon developed a deep-seated distrust of the profit-motivated scientists and doctors leading dangerous and irresponsible experiments on their patients. Identifying with those poor souls fueled Weylon’s anger, and set the stage for his unmasking of Mount Massive’s rotten core. 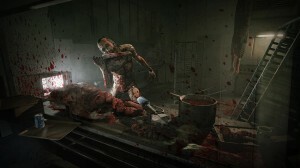 Although Whistleblower tells the story that led to Outlast, it will actually stretch past the events of the first game to show the final chapter in Mount Massive Asylum’s story.